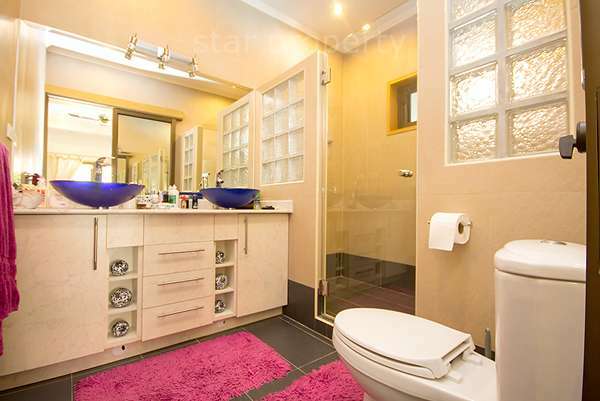 This bungalow was built to a very high specification. 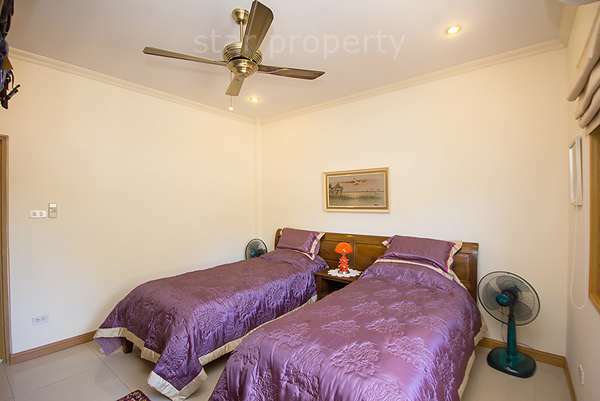 It has recently been fully redecorated inside and out and is ready to move in complete with most of the existing furniture, curtains, blinds, fittings and electrical goods. 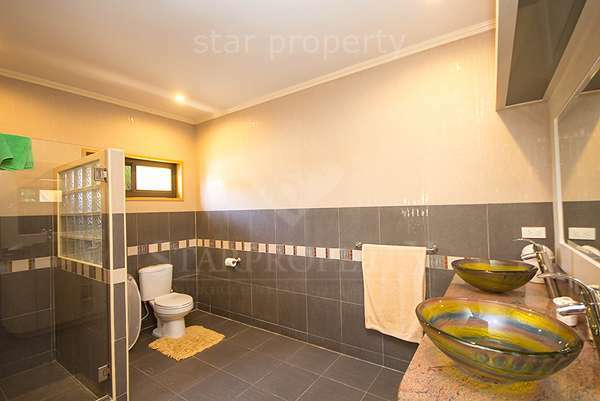 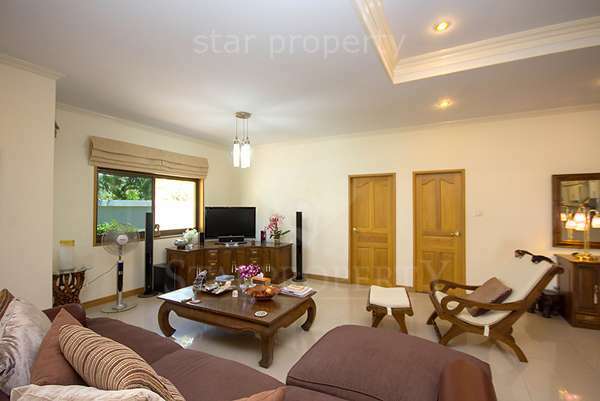 The house is in a secure village, which is located close to the town centre and its amenities. 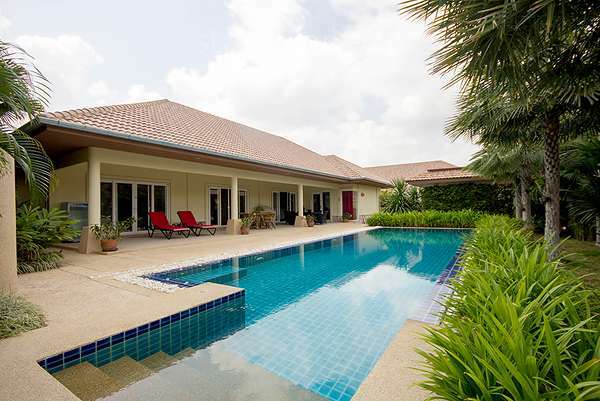 This purpose-built house is for an average sized family and really stands out from the crowd. 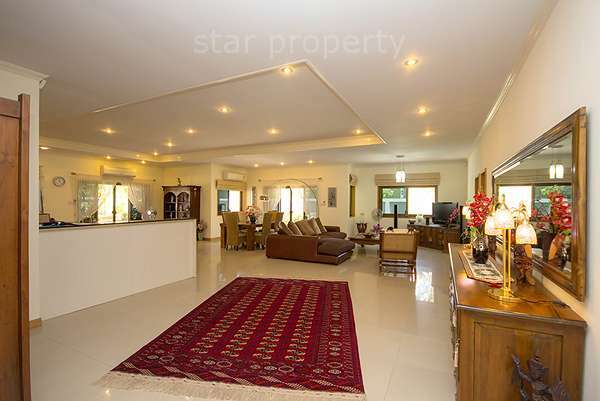 The living area is open plan and large enough for having a big living room and dining area next to the kitchen. 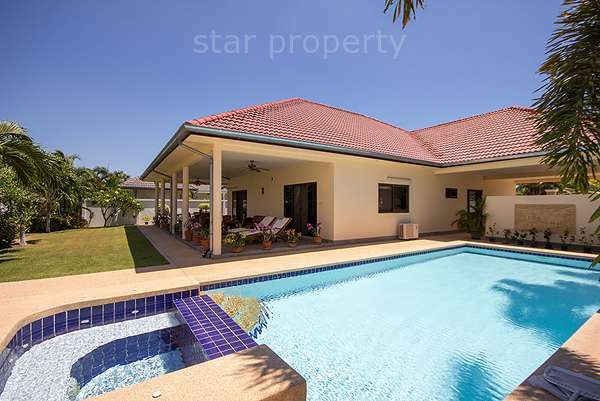 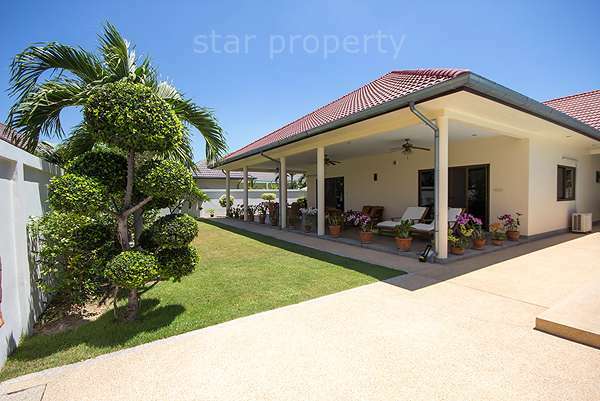 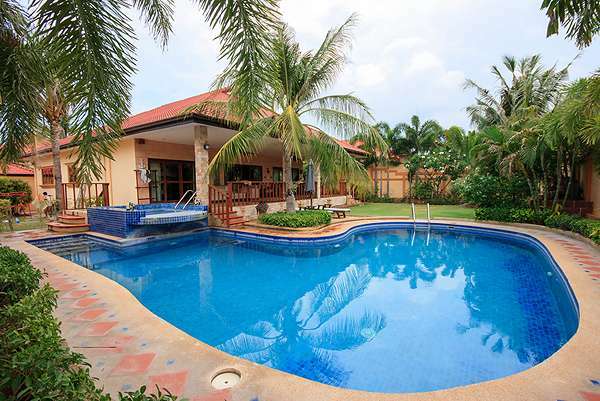 The home is a bungalow home with large community area included swimming pool. 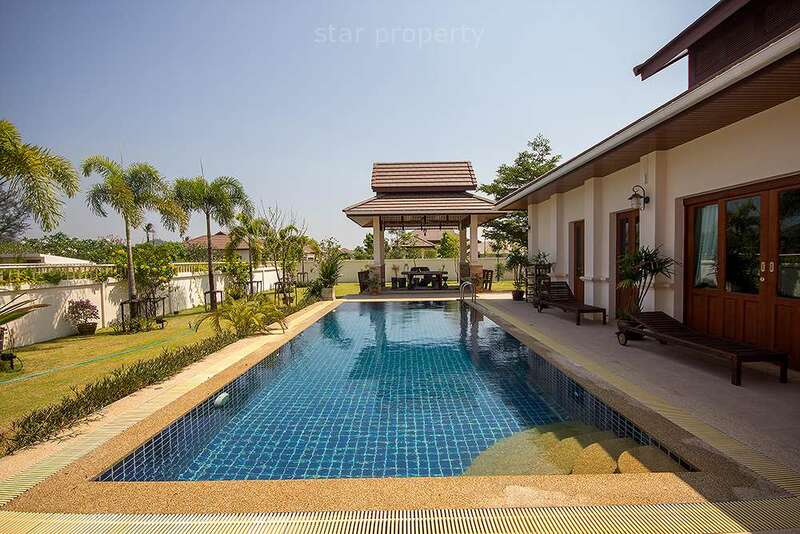 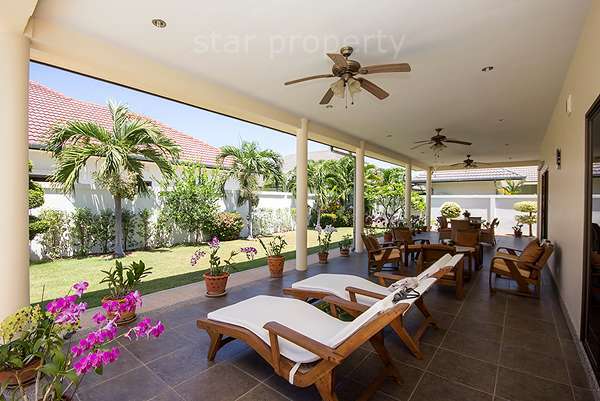 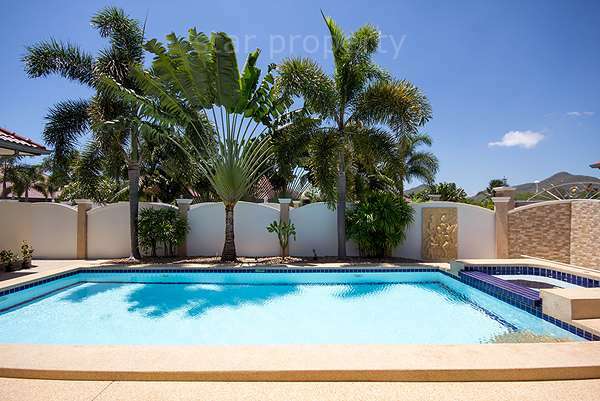 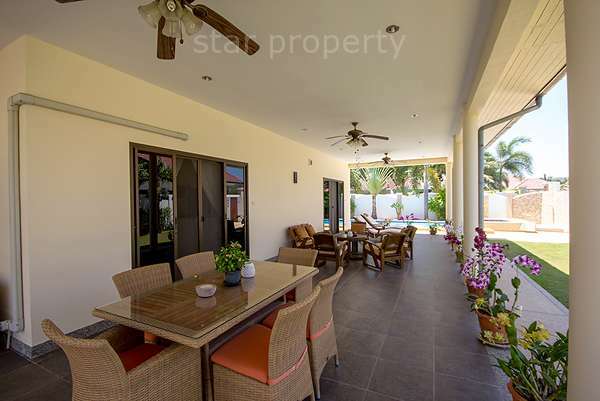 A luxurious pool villa of 3 bedrooms, 2 bathrooms and a large garden area.